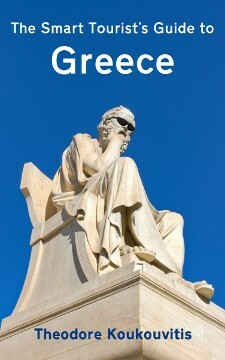 When you consider that Greece is considered to be the cradle of Western civilisation and that it’s also the chosen destination of millions of tourists each year, it seems a pity that there’s so little connection between those two facts. 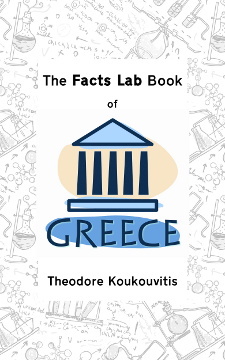 That’s the reason why Theodore Koukouvitis’s The Smart Tourist’s Guide to Greece is unlike any guidebook to Greece that you’ll ever have read before. A professional writer by trade who’s spent much of his life dealing with the Greek hospitality industry as both a customer and a worker, he has a rare grasp of what the average international tourist in Greece gets to experience – and, crucially, what gets missed out.